I am in an extremely desperate situation, so I am calling on my faithful newsletter readers for help. I just know you will not fail me. It is a matter of the highest, most extreme national importance that I drive from Los Angeles, California to Ithaca, New York. I have driven coast to coast several times with the first time being 1956 in my 1950 Olds Holiday Hardtop with its rocket V8 engine. It took me five days to complete this trip as there were only state highways as the Interstate system was just partially built. The drive was arduous but enjoyable. This upcoming drive will definitely not be as enjoyable. You see, rather than five days to do this drive, I MUST make it in 30 hours. I will explain why in a minute, but trust me, 30 hours door-to-door is an absolute requirement. I know that you are all law abiding citizens and expert careful drivers. You come to a full stop at stop signs, seldom go more that 5 mph over the posted speed limit, and signal before you turn rather than do it when you turn. BUT – I also bet that on occasion you have let it all hang out. I mean put the pedal to the floor and gave it the whip. You figured that you could do it and not get stopped by the County Mounty in his Crown Vic Ford interceptor. (I need to know how you did that). I simply cannot be stopped as I must make it all the way and on time. The driving distance taking the shortest route is 2700 miles. 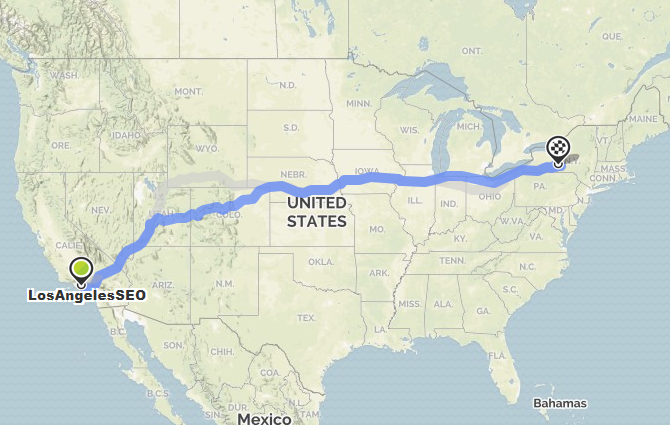 Divide that distance by 30 hours and you get an average speed of 90 mph. Now extensive experience tells me that to meet a steady average, I must drive 15 mph over the desired average speed, or in my case, 105 mph. I have given a lot of thought to which car will take me on this journey, and it may surprise you what I chose. 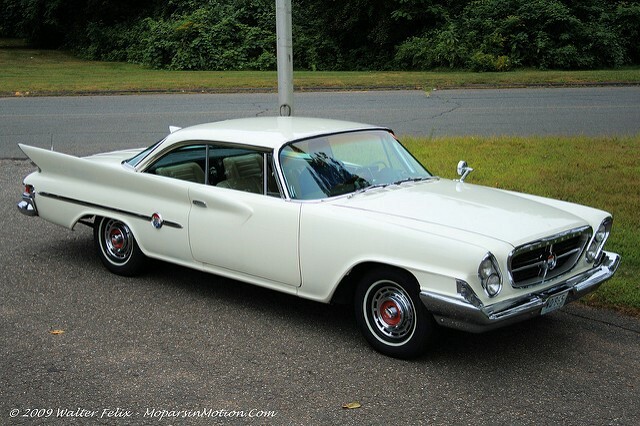 It will either be a modified 1955 Chrysler C300 with a 331 cubic inch hemi engine, or a 1961 Chrysler 300G with 413 cubic inch cross ram engine. Either car will have to be modified with disc brakes and a large extra fuel tank and, of course, Z rated tires on custom wheels. Why those ancient relics you ask? You may be wondering why not select a Dodge Hellcat? It has 700 reliable horse power and is designed and tested for speed. Yes, it is a great idea, but there is just one problem. All modern cars are computer controlled. In fact, there are multiple processors in most cars built today. I will certainly attract the severest attention at the speed I will be going, and I can expect all manner of means (including computer hacking and microwave blasting) could be used to disable my car. The Chryslers use the old fashioned ignition points and will be invulnerable to those tactics. 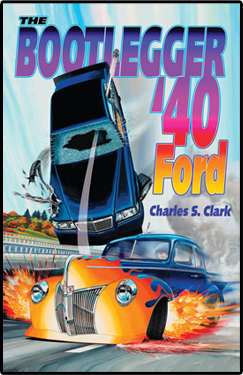 They can only be stopped by some mechanical device such as stop sticks, a PIT maneuver, bullets or a bulldozer (think Kowalski in 1971 Vanishing Point). 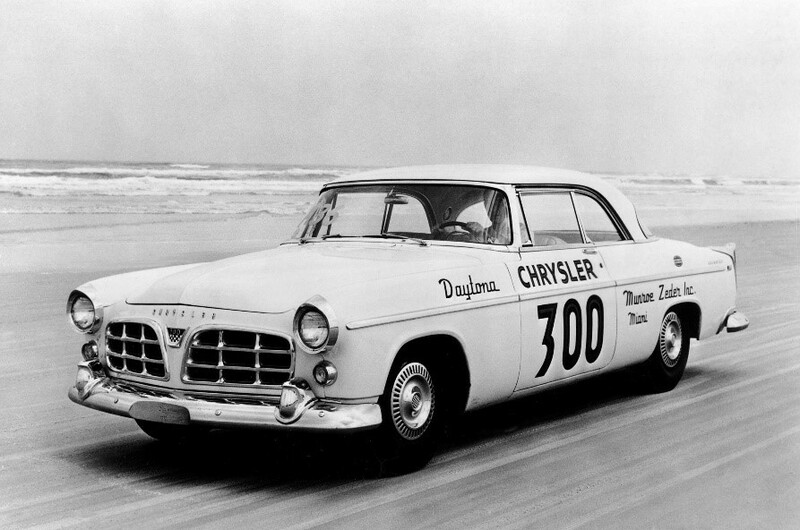 The C300 in stock form won 51 NASCAR races, and the 300G took the speed record at 143 mph on the sands at Daytona. They may be ancient like me, but they are still fast and reliable. The MapQuest route that I show is the shortest distance from LA to Ithaca; however, it may not be the best route to avoid capture. If you know any workarounds, particularly through Chicago and across Ohio, I want to know about them. This will be extreme law breaking behavior and blasting recklessly through small towns I assume will be necessary. The main thing is to maintain the speed average. That is not negotiable. I must figure some route to maintain high speed but not be involved in an accident. Give me the advantage of your thoughts and knowledge. I said that I was going to drive, but that was just to get your attention. An 85-year-old man driving over 100 mph for a sustained period of 30 hours is a ridiculous thought. I actually might be able to do it for several hours, but to be able to concentrate and stay alert for 30 hours is biologically impossible at my age. The driver will be “Brad.” For now, all you need to know is that Brad is an ex-Marine and in great physical condition. He is also in a world of trouble and highly motivated by circumstances to do the driving. He has some SCCA and short track driving experience and can handle a big car at high speed. At the 24 hours of LeMans race, drivers switch out at three to four hour intervals. Brad will have to do 30 continuous hours. From military combat experience, he knows what drugs to use to stay alert for that period of time. He is also aware that he may not survive the stress. I know that you are curious to know more about what is going on, but I simply cannot tell you now. As my faithful followers, you will be the first to know about what promises to be a world shaking event. I think Brad will be a national hero if he is able to complete this highly dangerous mission. If he fails, you will want to immediately sell any stock that you own. That is the only thing I can tell you for now. Of critical importance to this mission is a very smart, but contemptible, nerd. He is at the root of the problem that is triggering this super dangerous mission. I will tell you later about Karl and the folly of his actions, but for now, all you need to know is that Karl will be a passenger in the car. He will in effect be the navigator and comm expert. His talents give him a superb grasp of modern technology, including internet communication, drone control, satellite access and electronic counter measures. I have been informed that in addition to standard radar and lidar countermeasures, Karl has a trick radio that can detect the side band signal used on all police car radios. He can detect the presence of a patrol car long before they can detect him. It is his tricks coupled with Brad’s driving ability that will determine the success of the mission. What is my motivation for becoming part of such a dangerous and outwardly illegal mission? I do have a motive. I am going to document it in my next book. It will be an absolutely true story with only the facts made up. The book will be called The Gunrunner. For now that is the only clue you get as to what is going on. As classified access allows, I will keep you informed from here on out about progress. You will be absolutely amazed at what is happening! I just hope that I have the nerve to stay involved. Your help and good wishes will be greatly appreciated. ← Calling All Car Restorers: Have You Suffered From or Experienced One of These 7 Syndromes?